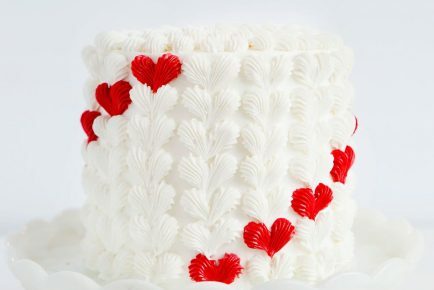 Try adding a heart to a traditional Ruffle Cake design for a fun and lovely twist! Bake cakes in four 8-inch round cake pans. Allow to cool. Level to same height if necessary. 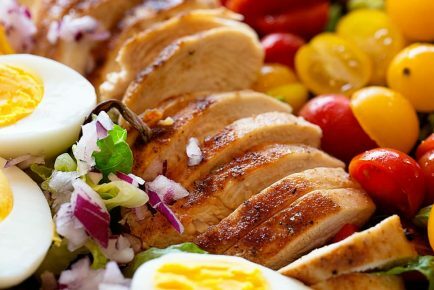 Place a piece of parchment between each layer and chill until ready to assemble. Prepare buttercream. Reserve 2 cups of buttercream and tint it red. I store all my buttercream directly in the pastry bags and seal them with rubber bands. Once your cakes are cooled and leveled, we want to assemble the cake. Place a cake stand (or whatever you are serving your cake on) directly on top of your rotating cake stand. Place first layer of cake on cake stand. Pipe out (or spread with offset spatula) about 1/2 cup of buttercream on cake layer. Repeat this with all the layers. Pipe out (or spread with offset spatula) buttercream over tops and sides of the cake. This is going to be our crumb coat, we want it to seal in all the crumbs as well as leveling out any areas that may need it. Chill cake for about 15 minutes. 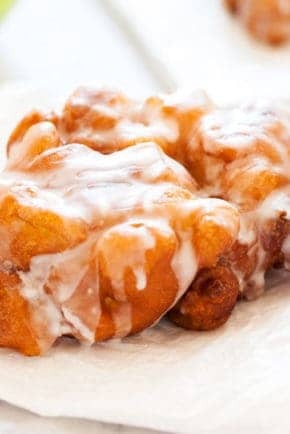 If your crumb coat is especially crummy, you may need to add another coat of frosting. holding the bench scraper upright (vertical), gently press the bench scraper into the side of the cake. You are creating a guideline for the ruffles. Repeat this around the entire cake making the lines about 1-inch apart. Using a #104 tip with the smallest point facing out, hold the tip against the side of the cake starting at the bottom. 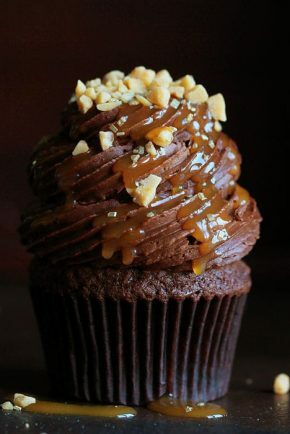 Using your guidelines, apply pressure to the frosting bag and move the tip back and forth between each line. Move up the sides of the cake and end at the top. Do this a few times to get comfortable with the process. Now grab your toothpick and trace out a heart. Try to fill the side of the cake with it. 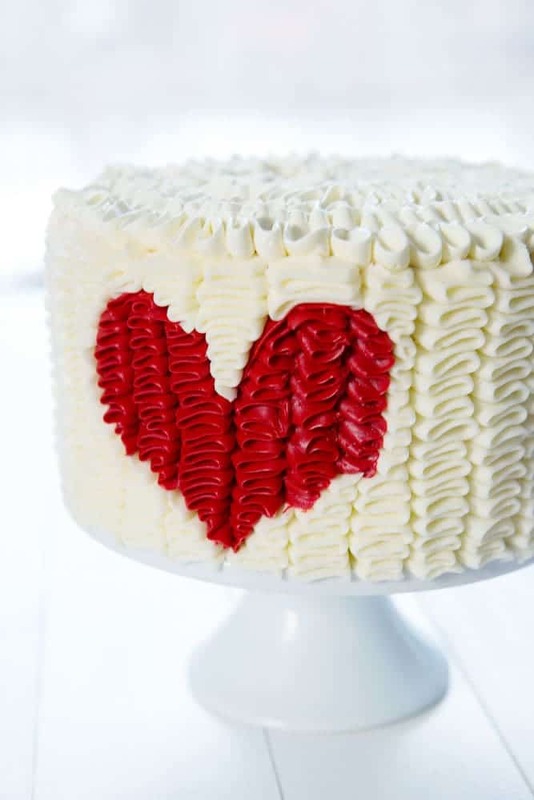 Starting at the bottom and usuing your white buttercream, repeat the ruffle patter but only up to the line of the heart. This will be at an angle. Only go about halfway up the cake with your white. Now do back in with the red buttercream and #104 tip. Starting at the lowest point, gently pipe the same ruffle pattern into the heart. 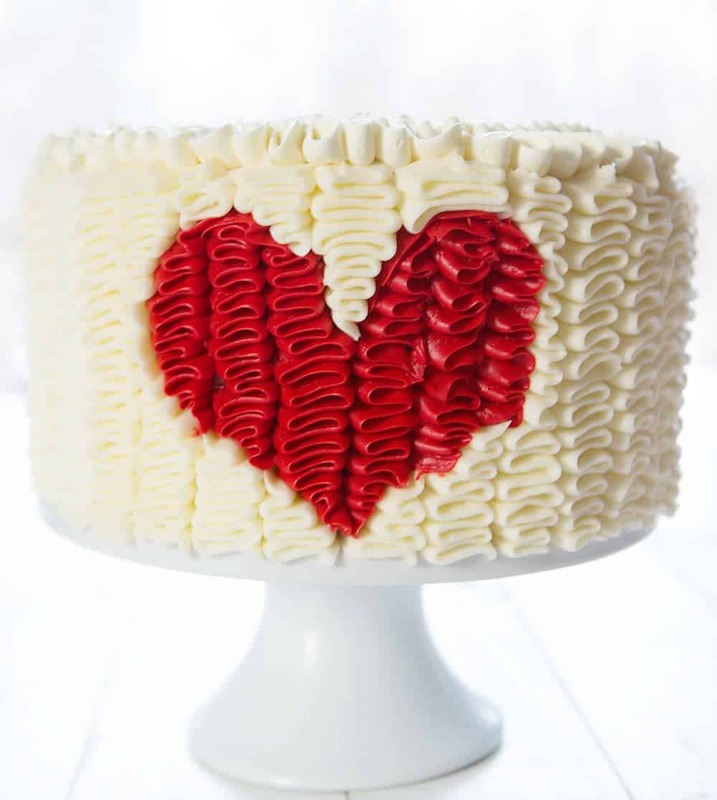 Your red buttercream should be resting on top of the white buttercream ruffles you just piped. You can pipe out the entire heart in red, just be very mindful of where you begin and end and to stay in the lines of the heart. 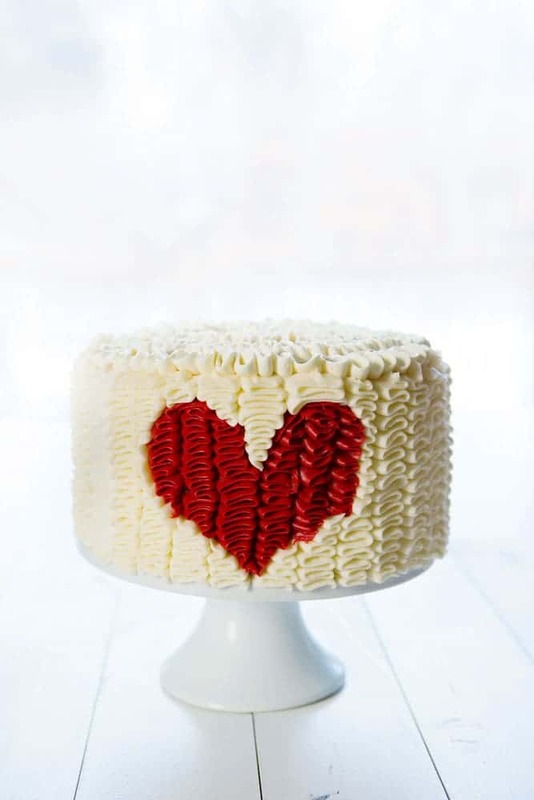 Go back in with your white buttercream and fill in around the red heart. For the top, I hold my tip vertical on the cake and start in the center applying pressure. With one hand apply pressure and with the other slowly move the cake stand around and around. Just keep doing this around the entire top of the cake. I will be making this cake LIVE today (Feb. 11th, 2017) on Country Living’s facebook page just in case you would like more instruction! 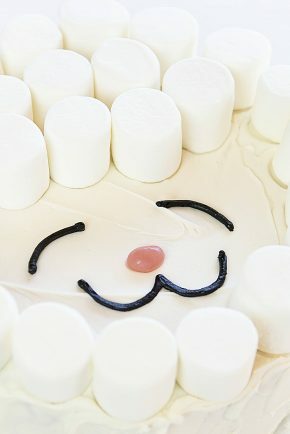 I will also post a video on how I make this cake soon. Here is another tutorial on how to make the Ruffle Cake. WOW!! This is beautiful! I didn’t get this until the 14th. Strange!! Your cake decoration tutorials are a god send for decoration- handicapped people like me . Thank you so much ! 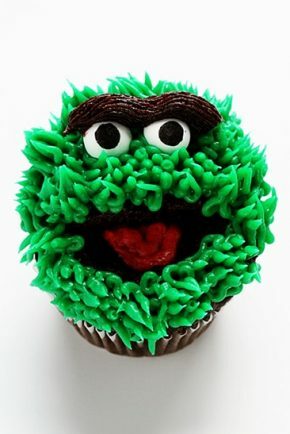 Oh my gosh, I love your cakes! Your design ideas are so original and fun!